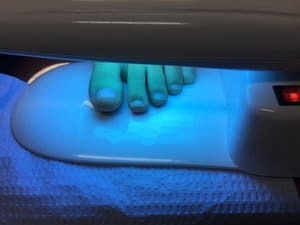 Are Artificial Toenails Available in Pittsburgh? Yes! 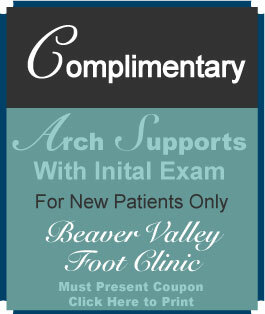 You can get Nonacrylic toenails applied in Pittsburgh Area Beaver Valley Foot Clinic Locations! 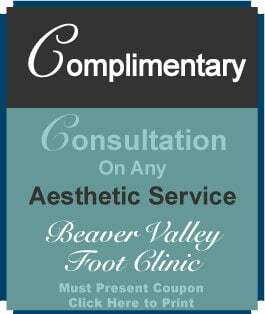 We have 4 locations to choose from for toenail reconstruction near me. Unlike acrylic toenails, our prosthetic toenails are constructed by a special resin that will not damage, but rather protect the nail growing underneath. 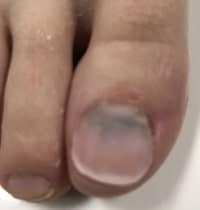 Acrylic toenails allow water to soak through the nailplate and actually rot the nail underneath, creating the very moist environment that often causes nail fungus to begin with. Kerynail artificial toenails are waterproof and protect the nail as it grows out. Topical antifungals are available in our Pittsburgh area foot clinics to apply daily as the new nail grows in, blocking out the fungus that was previously invading it. In a comfortable 15 minute foot clinic procedure, our secret weapon-Tiffany-creates the most beautiful toenails made from resin. 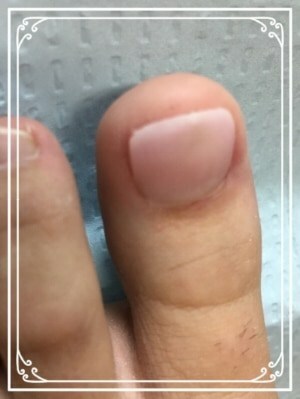 She is a true artist with Kerynail toenail restoration. 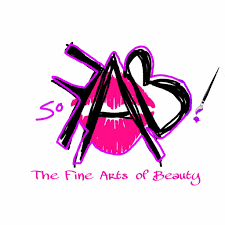 These are some examples of her work above and below!